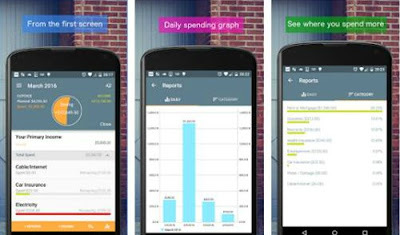 - Users that want to keep track of their budget, income and expenses. "Great app for personal budget I love this app. I put on auto pilot almost all my expenses tracking most of them are recurring even my lunch. I will recommend this app to my friends. It is user friendly. Great app."